Kids can have a great time aboard any of our party bus models in Atlanta. We offer luxury coaches that have comfortable and entertaining amenities. These turn into joyrides for kids, whether they are out for a school trip or for a birthday party celebration. Many parents like to book our bus rentals for parties when they wish to have a fun and unique birthday parties for their children. Indeed, we provide innovative services on board that can help entertain kids’ groups as they travel around town. Looking to know more about our kids party bus rental Atlanta services? You will find a range of coaches to choose from which vary in seating capacity and rentals. Again, the amenities come to easy hire along with these coaches. If you wish to know more, simply log online and find the perfect coach rental for a children’s trip. We offer different rental coaches on our site. They can vary from motor coaches, charter buses, shuttle buses, party buses and others. You can seat people ranging 14, 20 to 50 in these coaches. 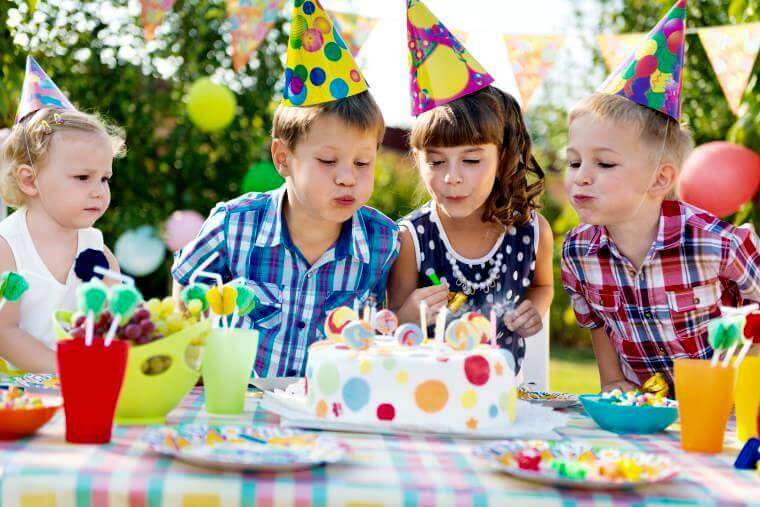 You will find interesting amenities to include for birthday party packages as well. Get your child a dream limo ride from our agency limo service in Atlanta. If your child wishes to explore models like Chrysler 300, Hummer Limos, Mercedes-Benz, BMW, Lexus and others like the Cadillac Escalade, these are easy to book from our agency. For small groups we suggest shuttle buses and limos for rent. These can accommodate two to fourteen passengers easily. They are affordable but quality vehicles that are usually in demand. You need not worry about rental prices when you book a ride from our service. There are travel packages to choose from our site or party packages that are ideal for children. The discounts we offer make it convenient for parents to consider our coaches for trips including groups of children. World Of Coca Cola – when you are out with children, this is a museum that they will love to explore their favorite food and beverage brand. 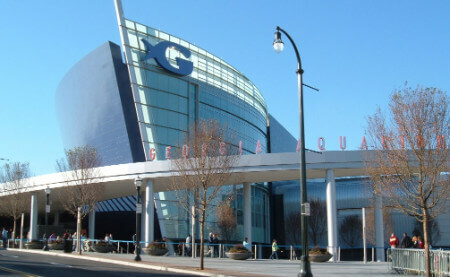 Georgia Aquarium – this is a giant aquarium area that houses thousands of species in interesting display format. Centennial Park – children will love to explore this park if they are out for a tour in the city. This park has considerable fame as having hosted the 1996 Olympics. Traveling to and from different areas around Atlanta? When you are traveling with kids, make sure that your ride is a comfortable one. We have different coaches on easy rental rates. 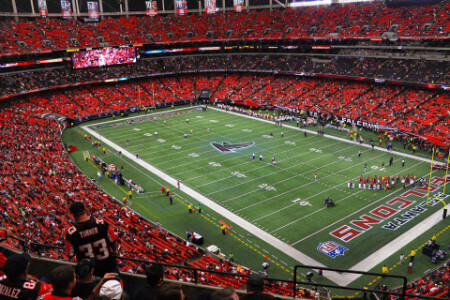 You could hire a ride from us among our party coaches to visit places like Belvedere Park, Chamblee, Sandy Springs, Decatur, East Point, Gresham Park, College Park and others.